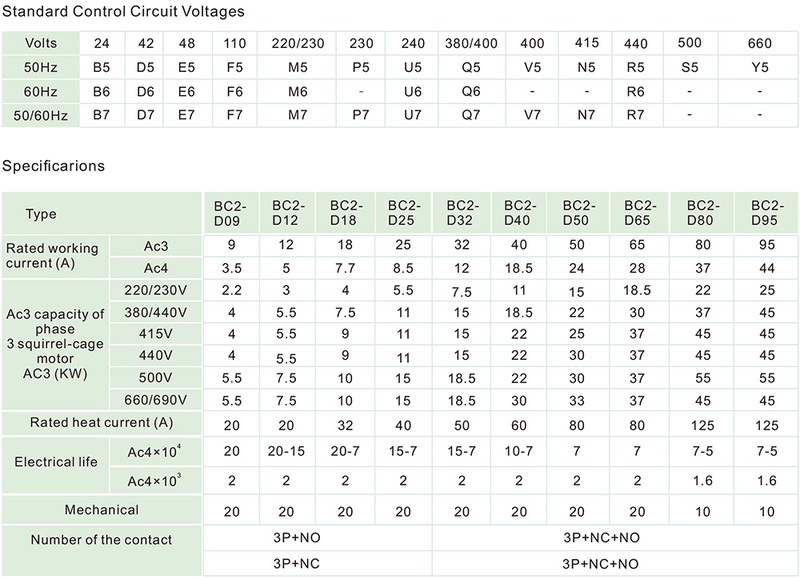 LC1-F630/800 Popular AC Contactor(the following are called contactor ), it is used in 50Hz or 60Hz,with special coil , which can be used in the circuit of 40-400Hz, voltage up to 660V,current up to less than 630A and be used for putting through and breaking the main circuit and also for frequently starting and controlling motor it can unify the general electrical equipment such as all kinds of relay ,which can used for controlling all kinds of electrical equipment ,motor and circuit . 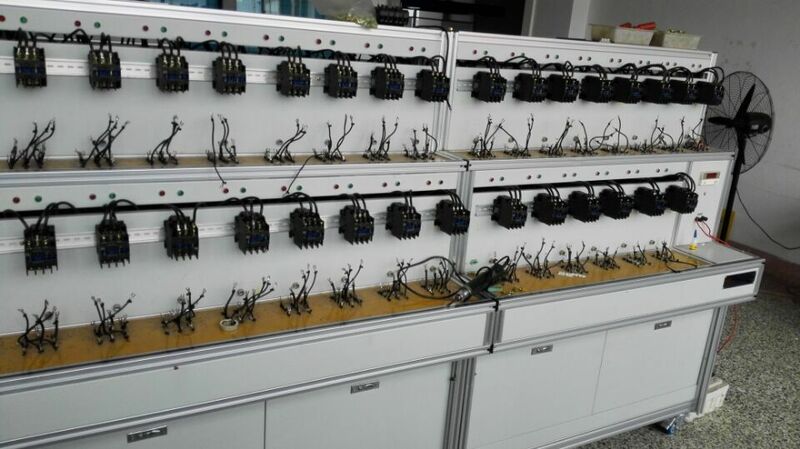 The auxiliary contact group, air time-delay head, mechanical interlock contactor and it can also form mechanical interlock contactor and star-delta starter. The thermo-relay and itcan form the magnetic starter. 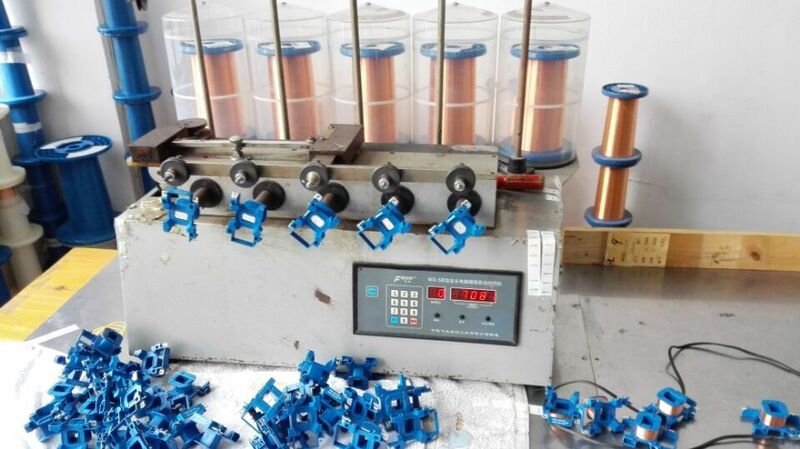 Our company integrates research, development, manufacture and sale,and is specialized in the production of various the low-voltage electrical industry, such as Circuit Breakers(rccbs,elcbs,mcbs,rcds),Contactors,Relays & other electrical appliance. 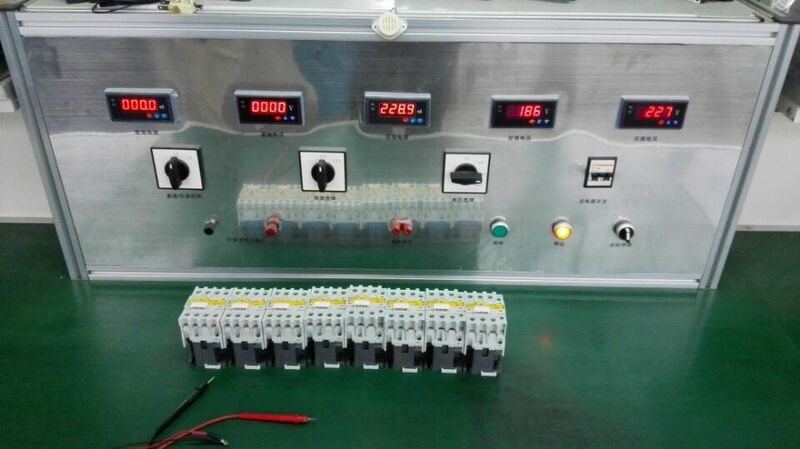 We are specialized in exporting those electrical products for more than 15 years. 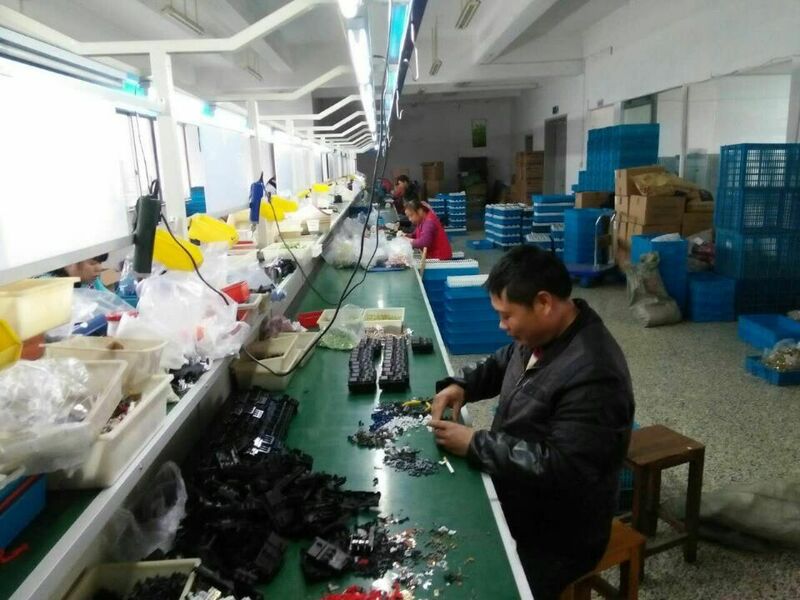 Up to today, we have our own factory in the electrical capital city of Wenzhou, special produce AC Contactors,Thermal Relays and Mini Circuit Breakers. Meanwhile, we also hold some share of many friendly factories. Each factory covers an area of 50,000 square meters and the average annual output of each factory is about 10 million US dollar. 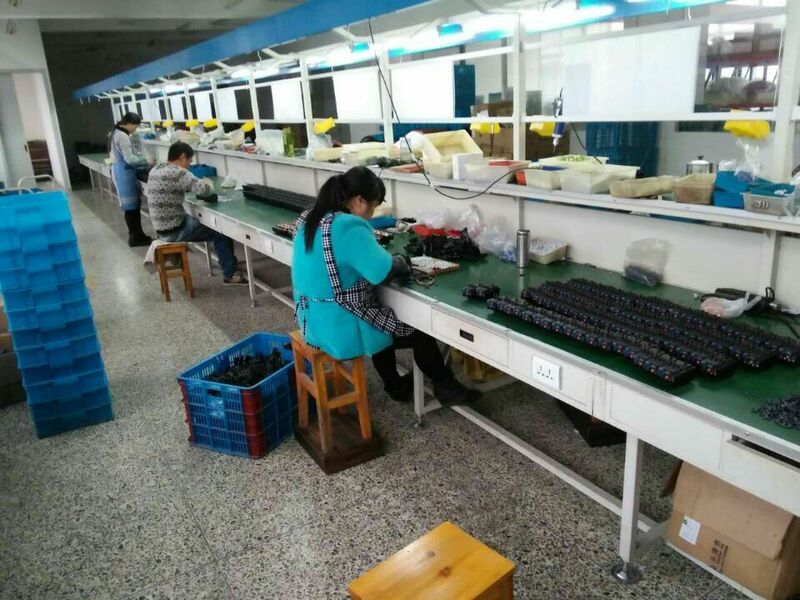 Now we have an excellent employee team and efficient production lines, which enable us to execute the largest orders and supply any quantity of our goods without delay. We have experiences and good relationship with lot of factories which don't have export license, but they have good quality product which very competitive prices.This make us have advatage to supply the one stop services to our customers. It will be very convenient for our clients to perchase different electrical products and its accessories. We warmly welcome you to visit our company and wish we will have chance to establish good and long time business relationship with all the customers from all over the world! Waiting for you here! Hand in hand, developing together! Company Name: Ningbo Bond Industrial Electric Co., Ltd.